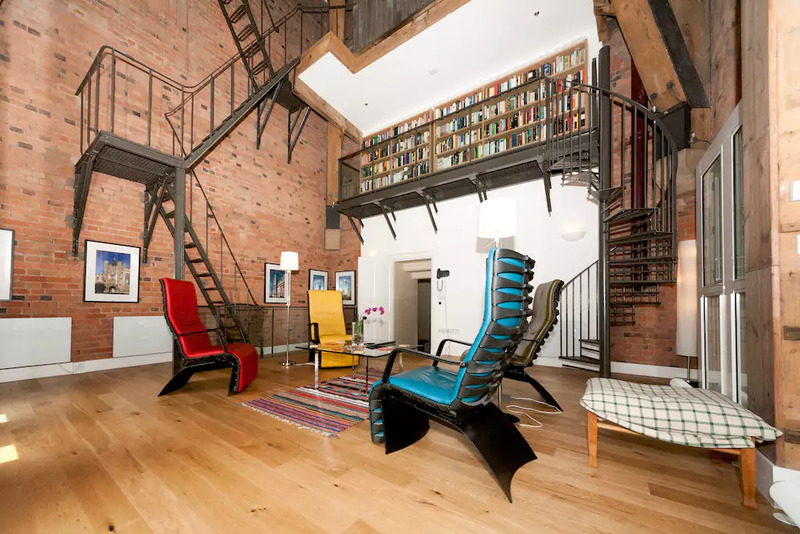 If you’re heading to London and seeking truly British accommodation, look no further than this charming apartment situated inside the clock tower of the iconic St Pancras Station. 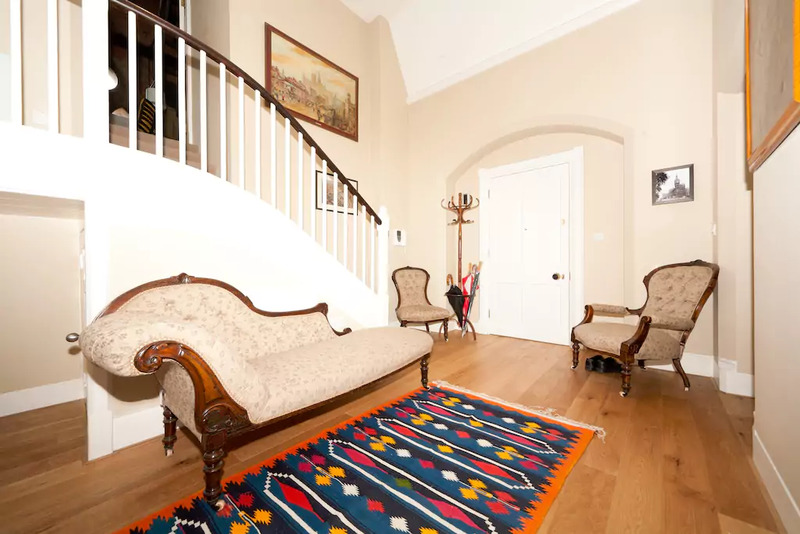 Where better to call home for your stay than a well-preserved 19th century abode – did we mention it’s actually inside the clock tower of St Pancras Station? Of course, tourists won't be alone in noting the apartment’s appeal. The Eurostar, which commutes between London and Paris, leaves from a platform just moments from the apartment. For those who are often left panting in disappointment as their train pulls away without them, actually sleeping inside the station could be the answer. Unfortunately, guests will still need to set their alarms as the clock tower’s bell no longer rings. 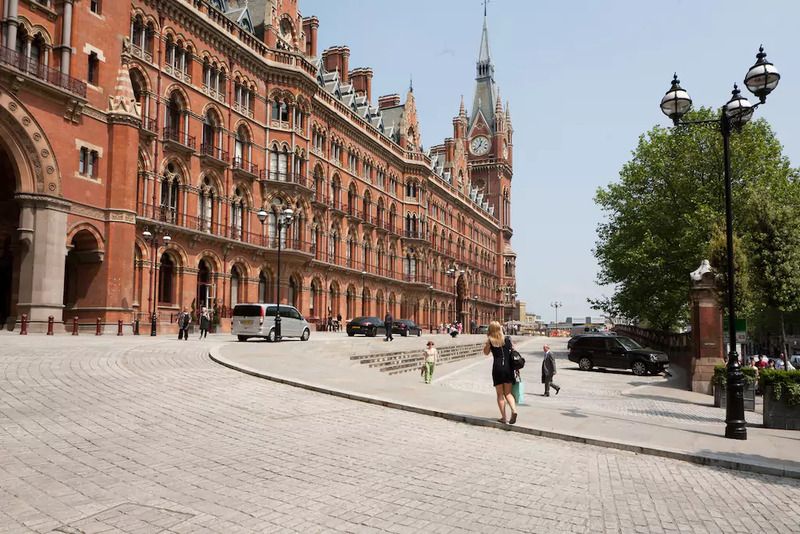 The apartment – casually available to rent on Airbnb – once belonged to the prestigious Midland Grand Hotel, designed in 1873 by renowned architect Sir George Gilbert Scott. It features a master bedroom with ensuite on the lower floor of the clock tower and a guest room. Guests will also have access to the kitchen and enjoy impressive views of St Paul’s Cathedral. With 10m high ceilings, large gothic windows and an original iron staircase, the setting is a picture of 1800s living and interior design. 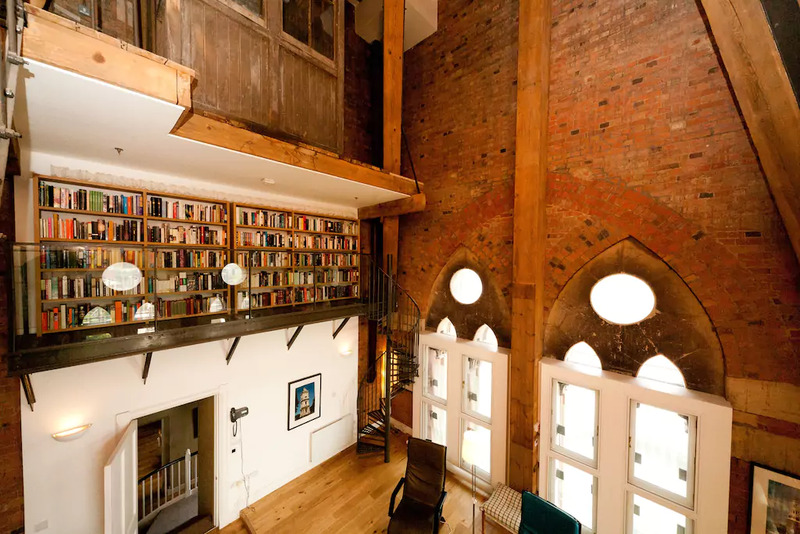 The asking price per night on Airbnb is just $185 AUD – a small price to pay for a seemingly exclusive experience that’s sure to give you kudos among cultured company. Well, buy us some earplugs and book us a ticket, we’re going to London – with bells on. Discover more lifestyle articles around apartment living.